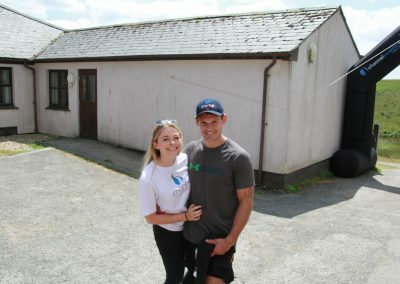 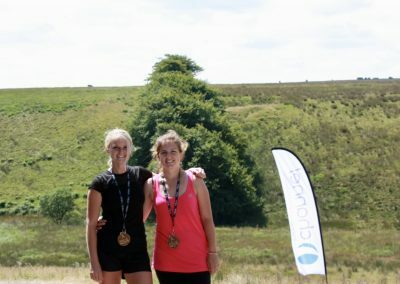 Website being updated ahead of the 2019 launch! 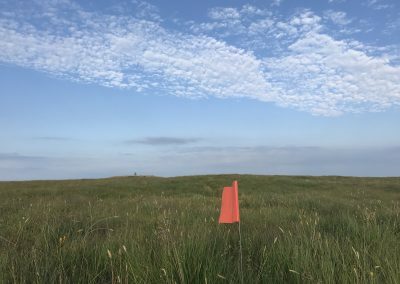 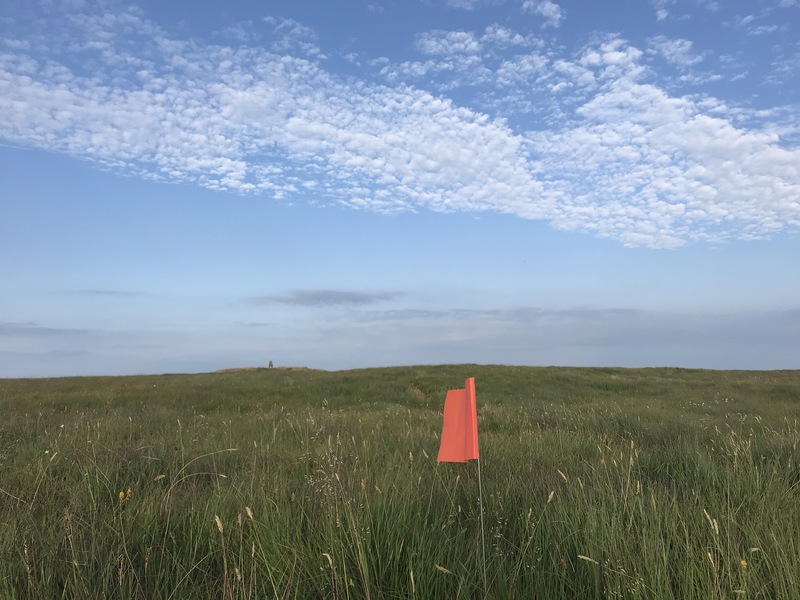 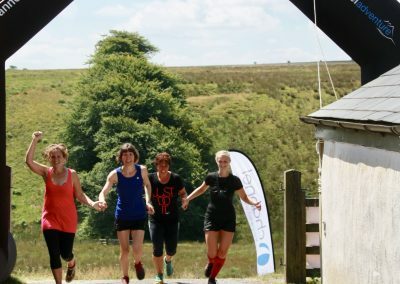 We are busy updating the Man vs Moor webpages ahead of the launch of the 2019 event. 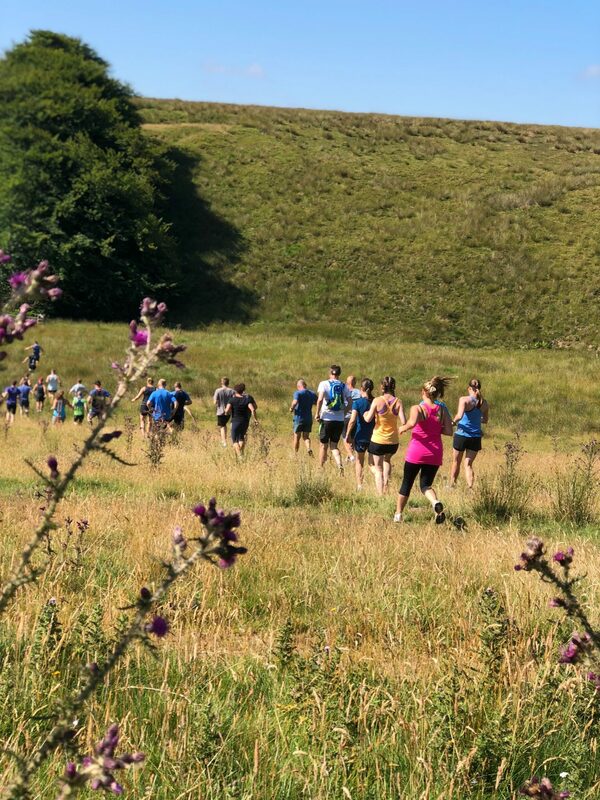 Entries will go on sale on the 1st January and this year we’ve added a 10 mile option and a kids 1.5 km option to the bill along with the classic 10 km. 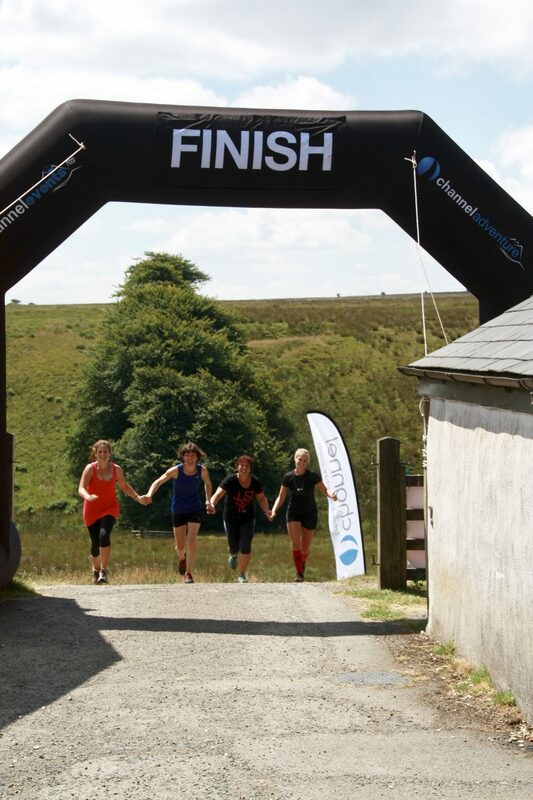 Will you be on the start line? 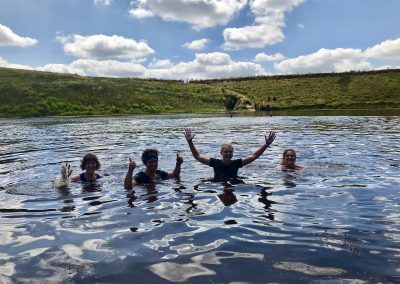 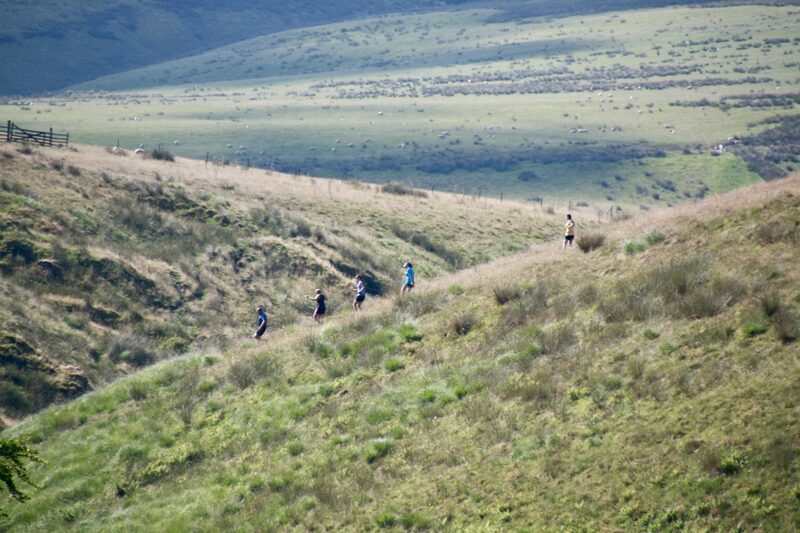 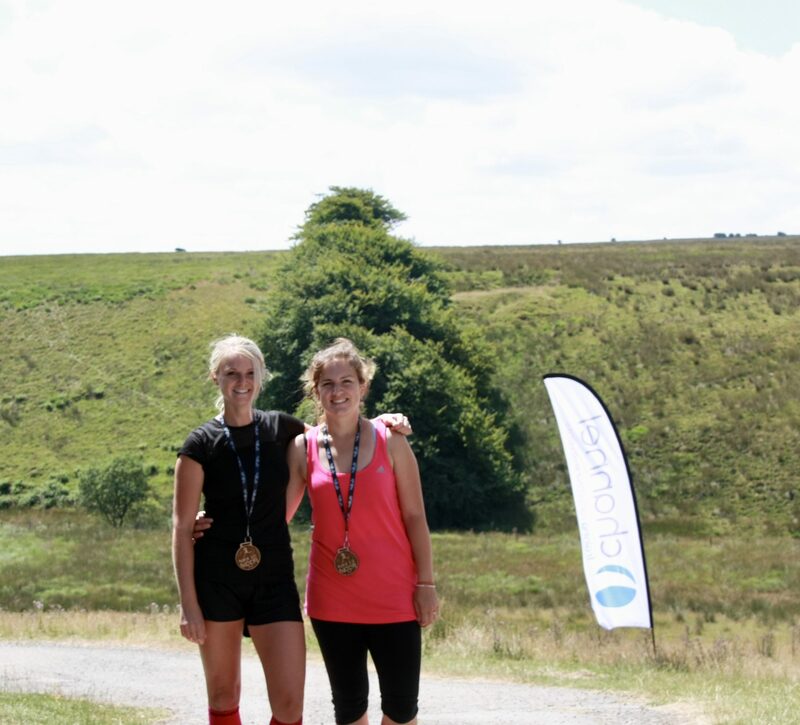 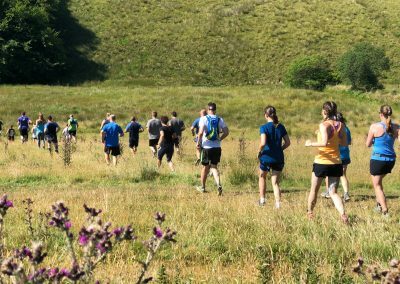 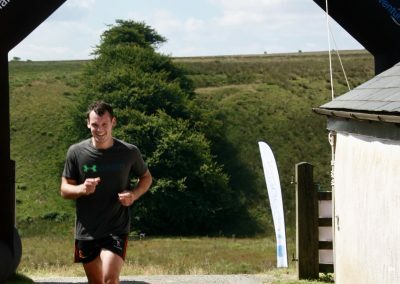 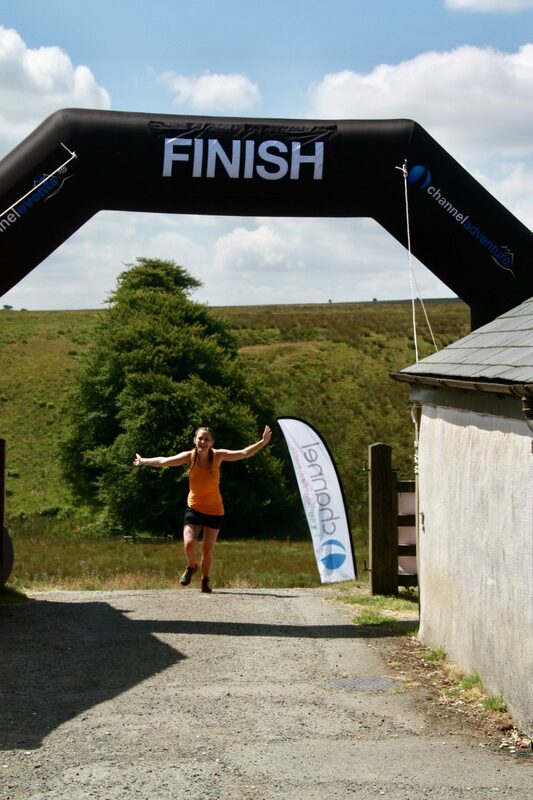 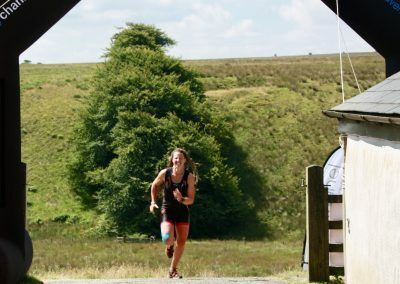 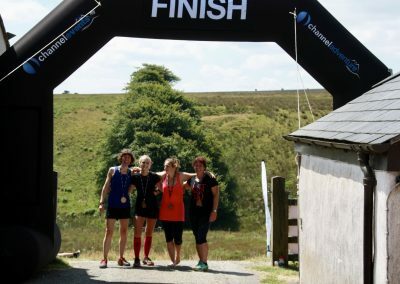 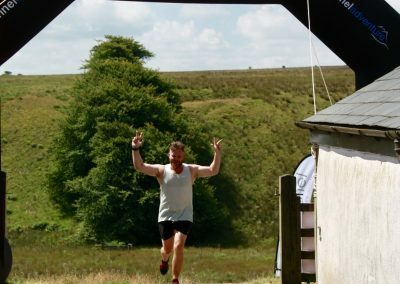 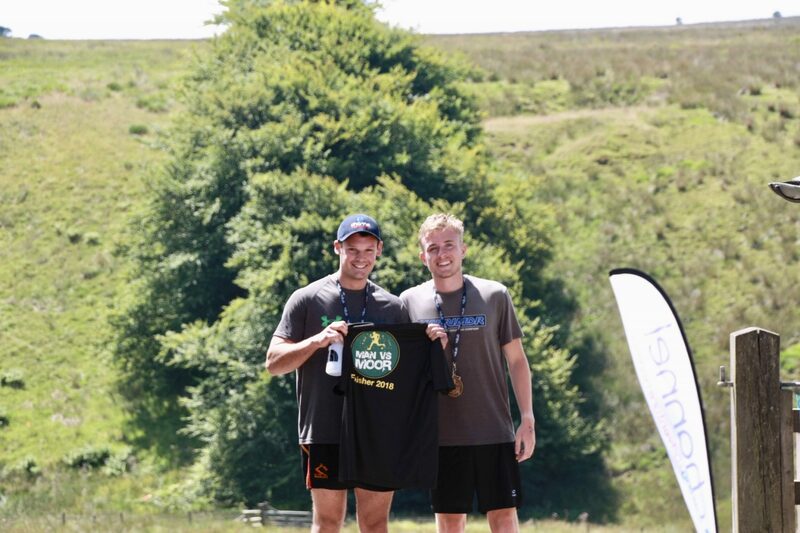 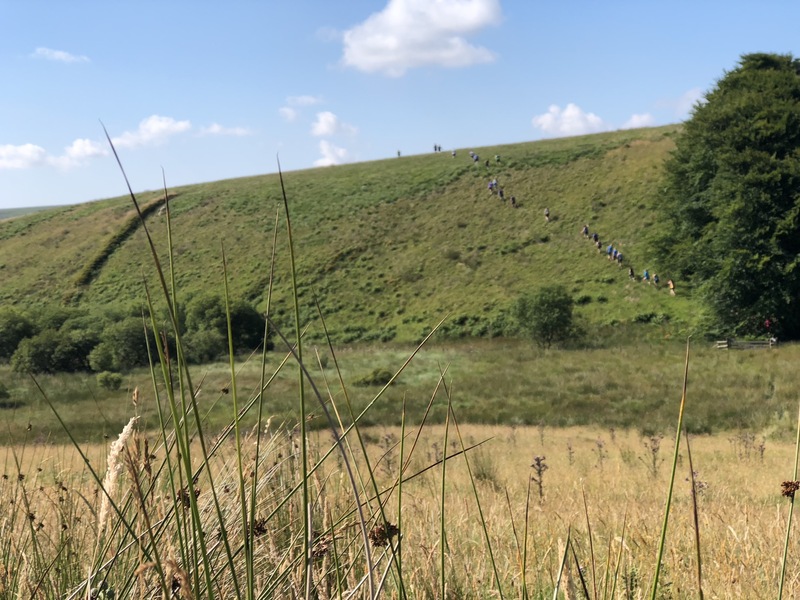 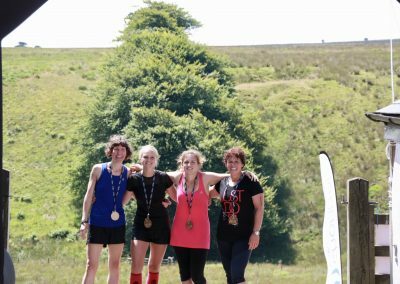 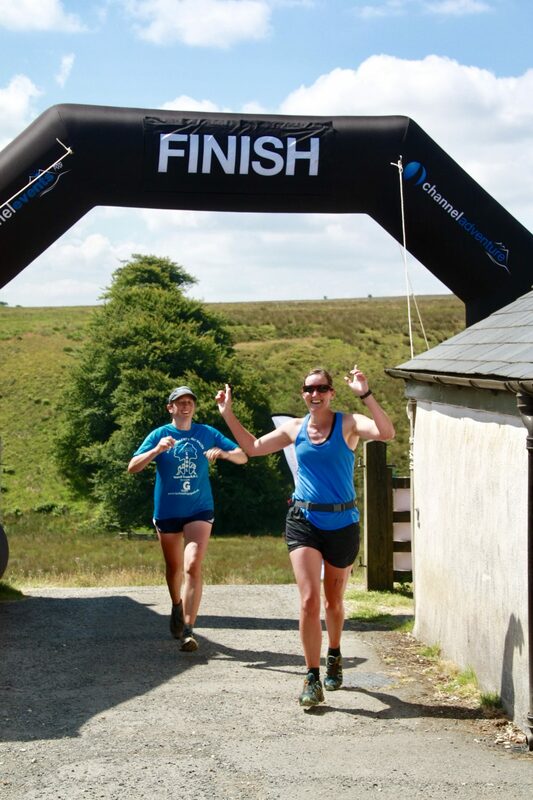 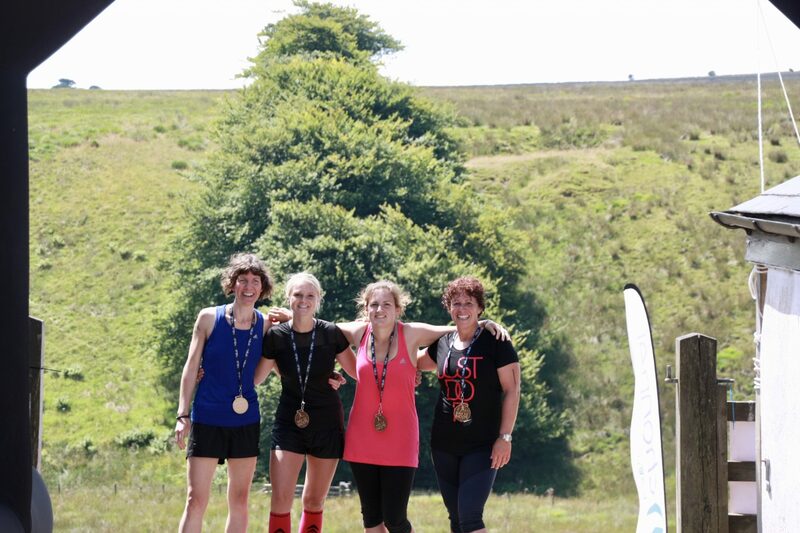 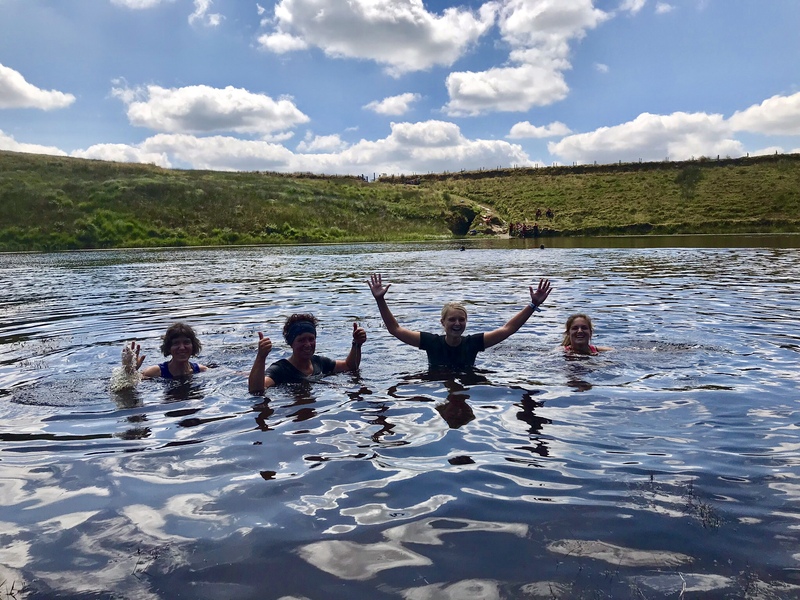 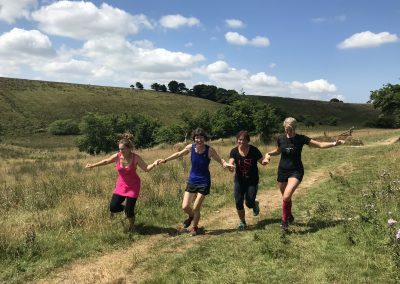 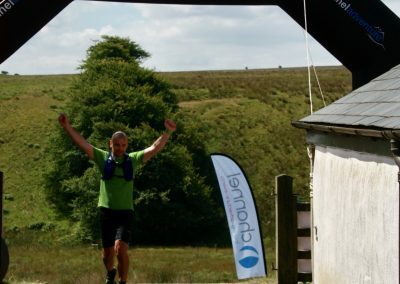 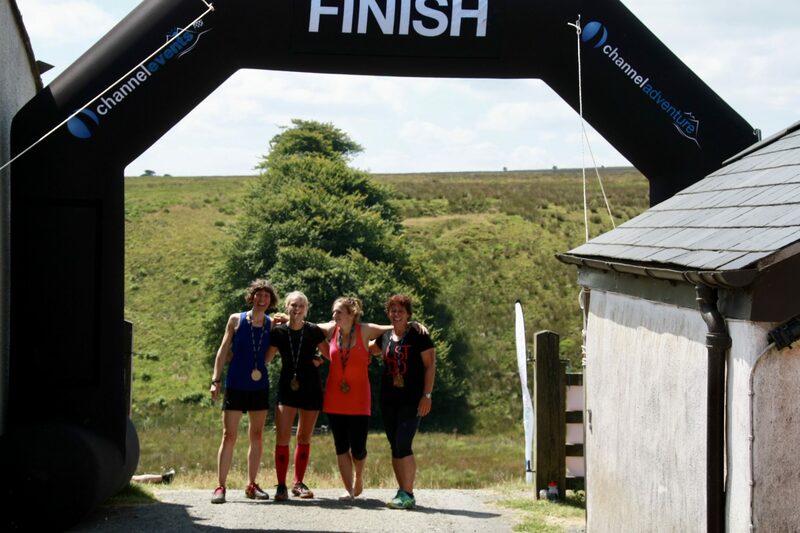 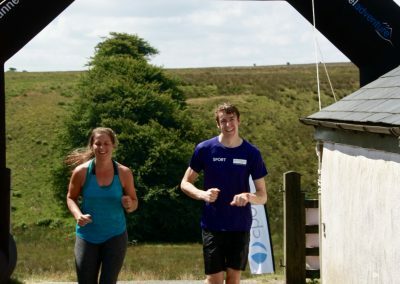 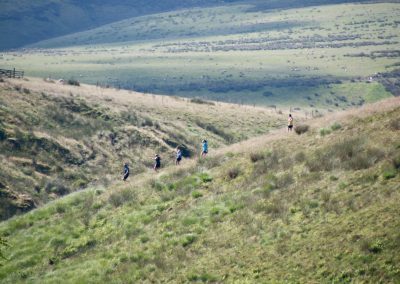 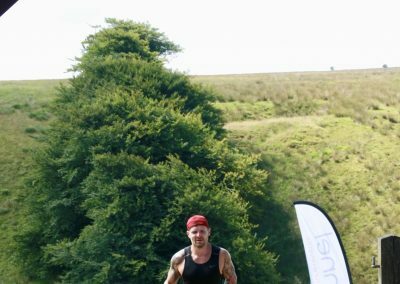 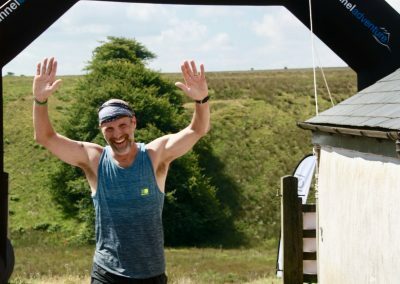 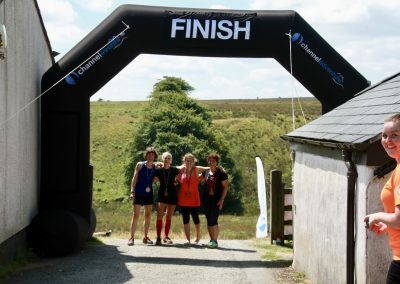 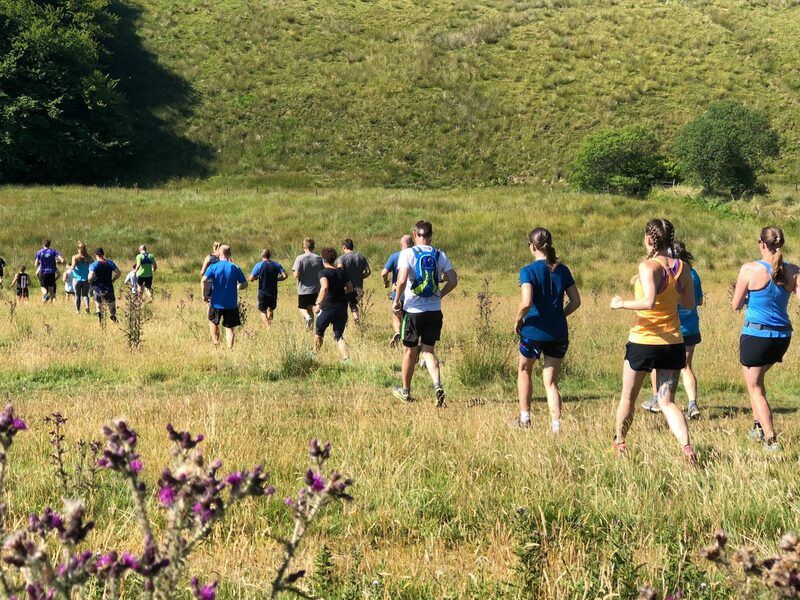 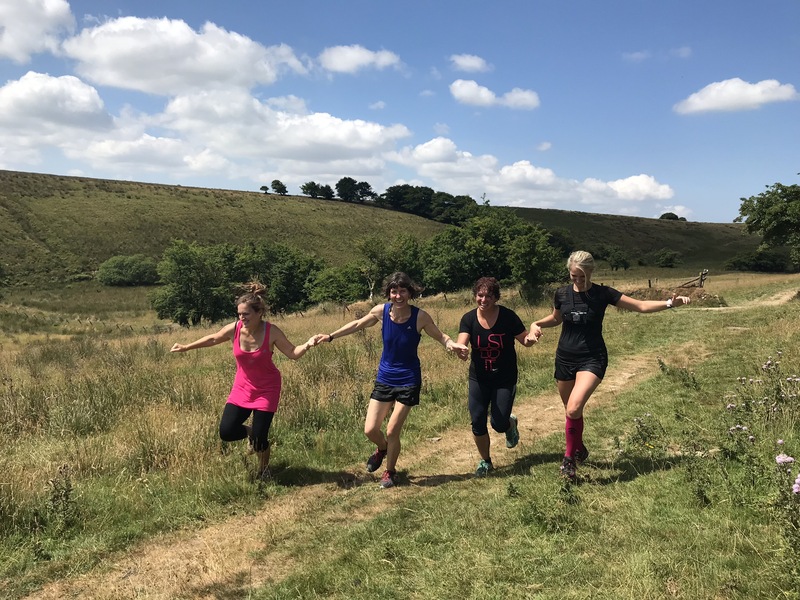 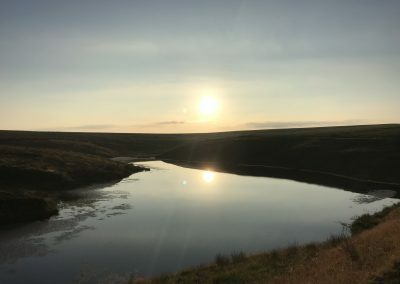 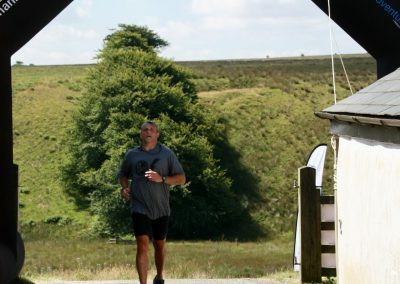 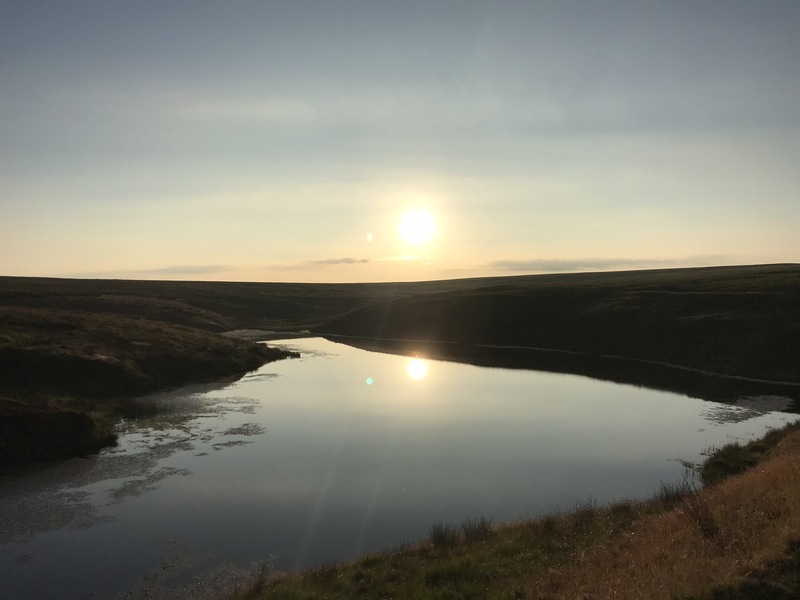 The challenging routes are designed to take participants through some of the most remote parts of Exmoor National Park! Natural obstacles such as Benjamy’s Ditch, The magic carpet and Dash, splash and thrash add to the complexity of the challenge! 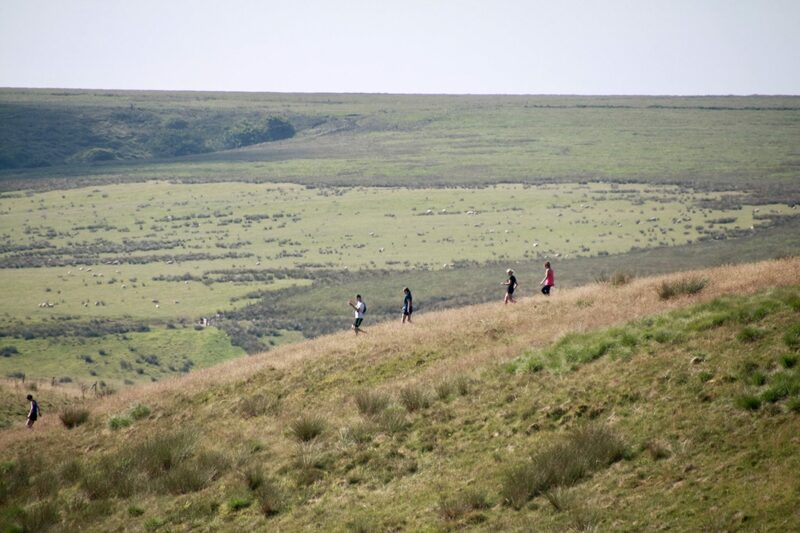 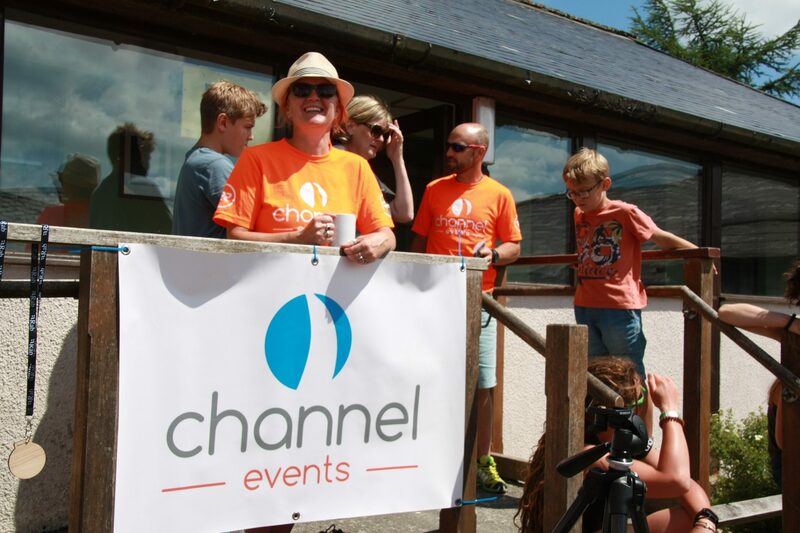 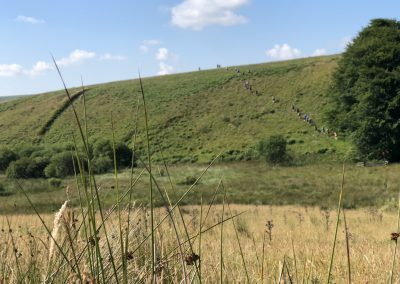 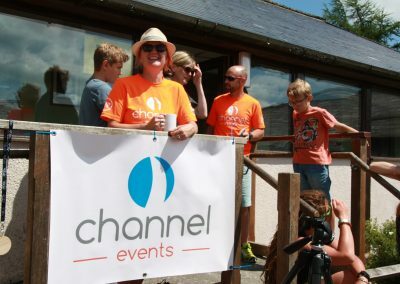 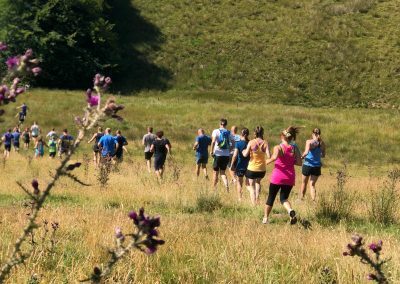 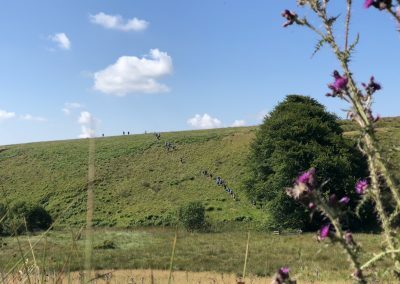 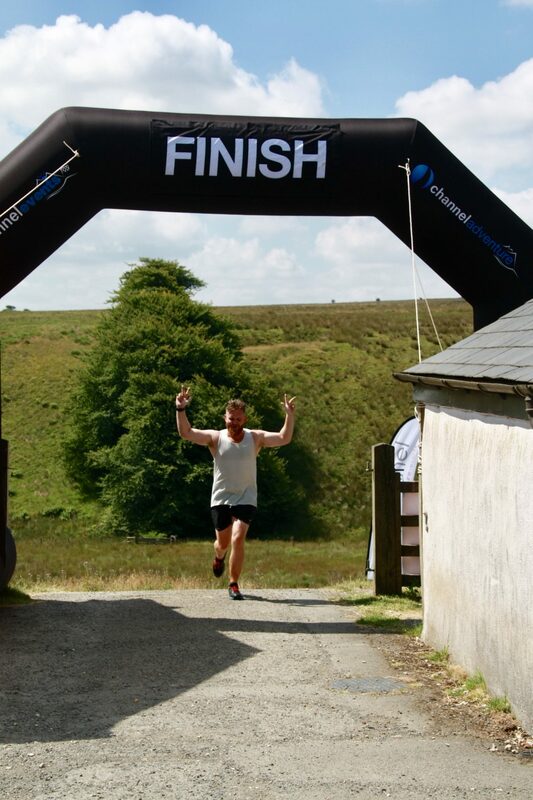 This is one of the most challenging events in the Exmoor annual calendar – every step requires thought! 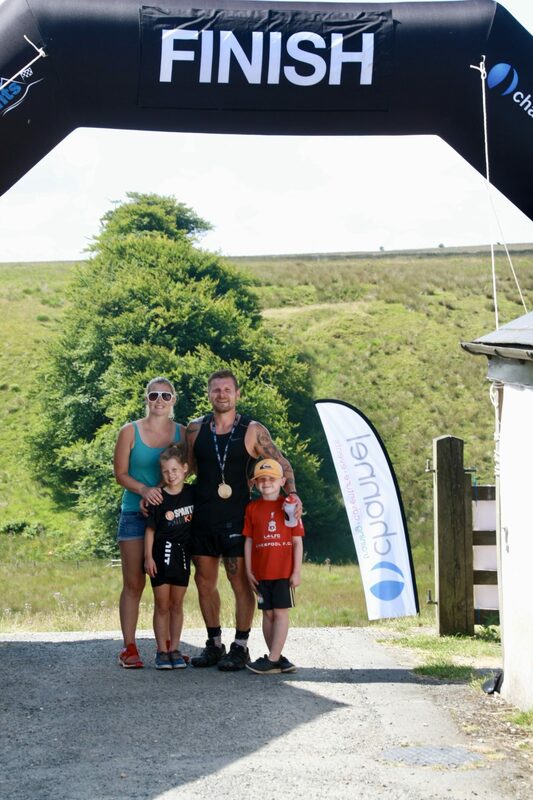 Every single person that enters this years amazing event will receive one offer signature wooden laser engraved medals as they cross the finish line with huge smiles on their faces. 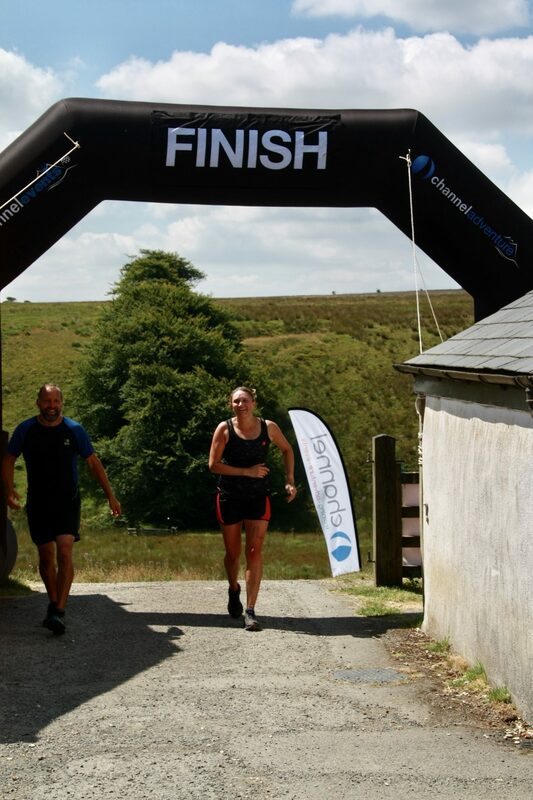 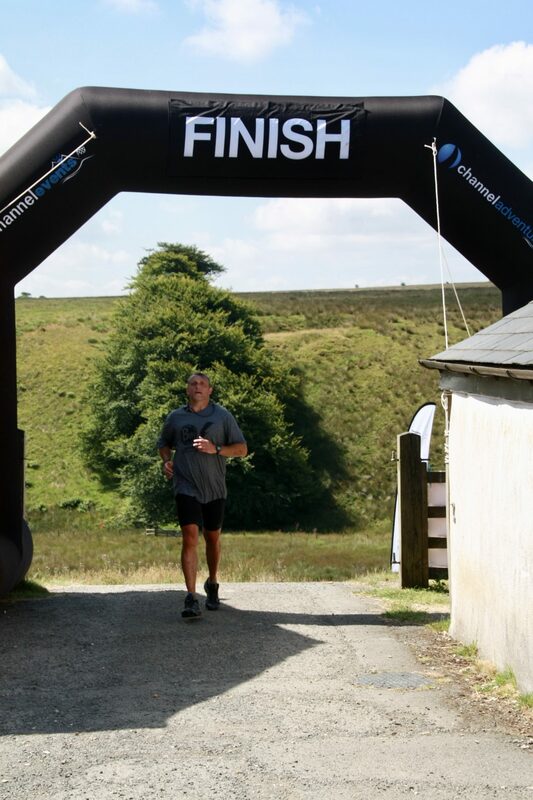 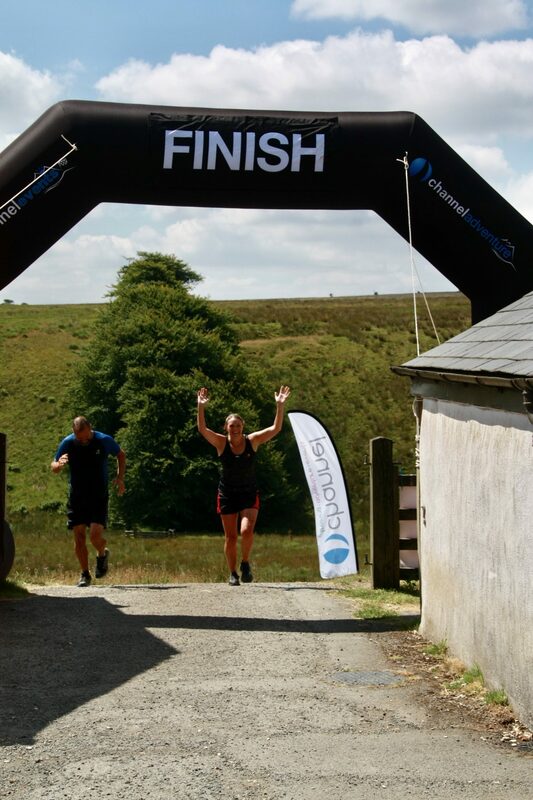 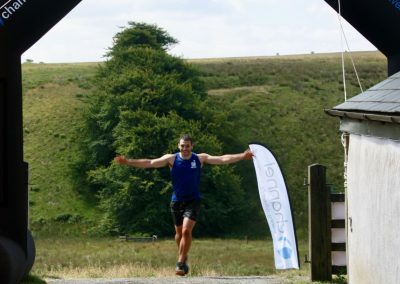 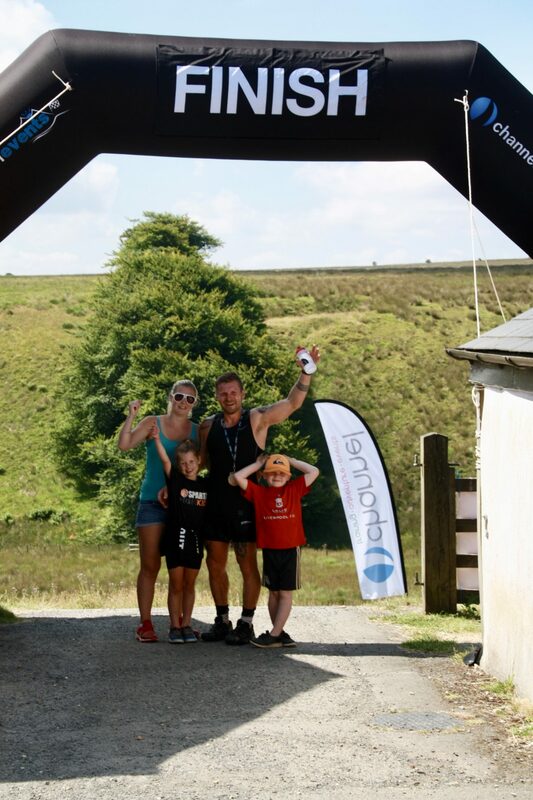 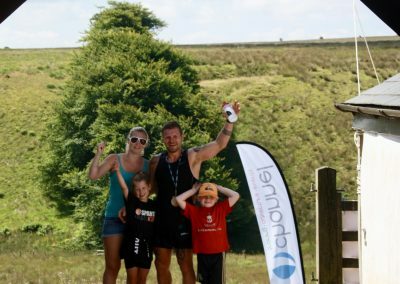 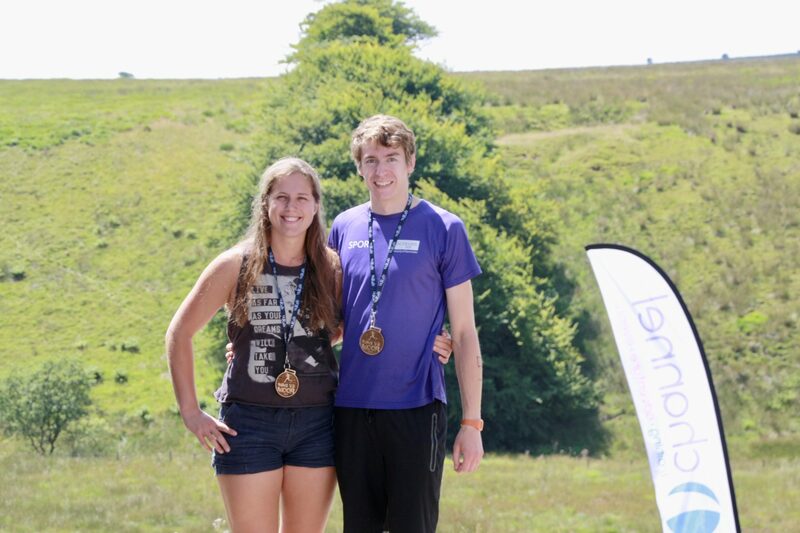 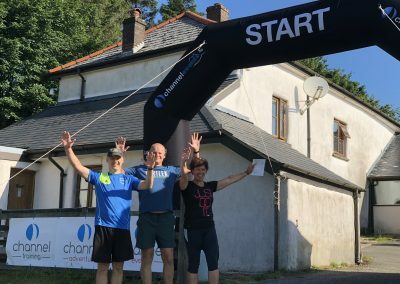 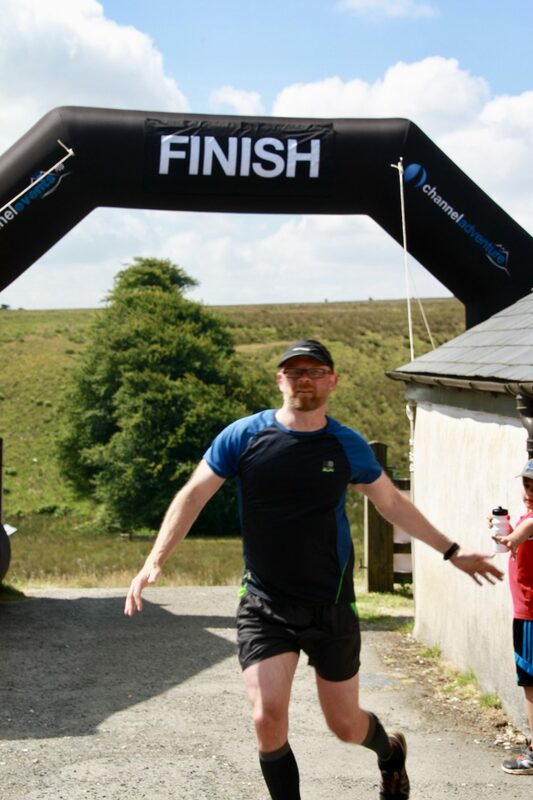 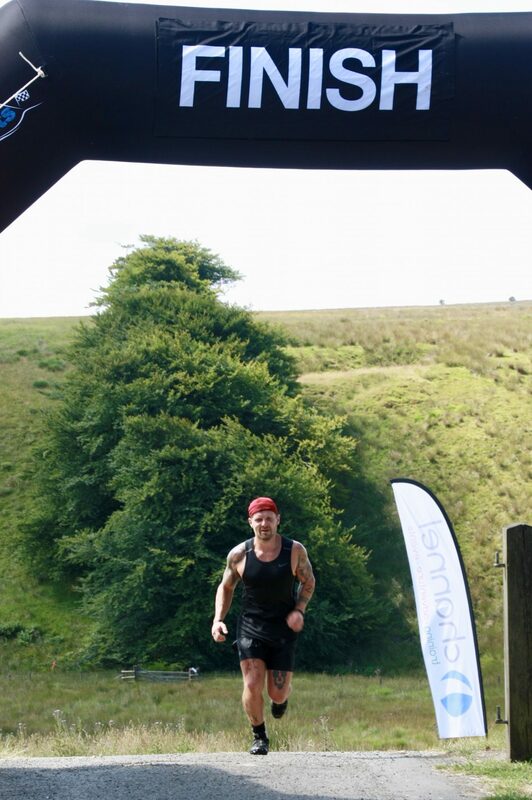 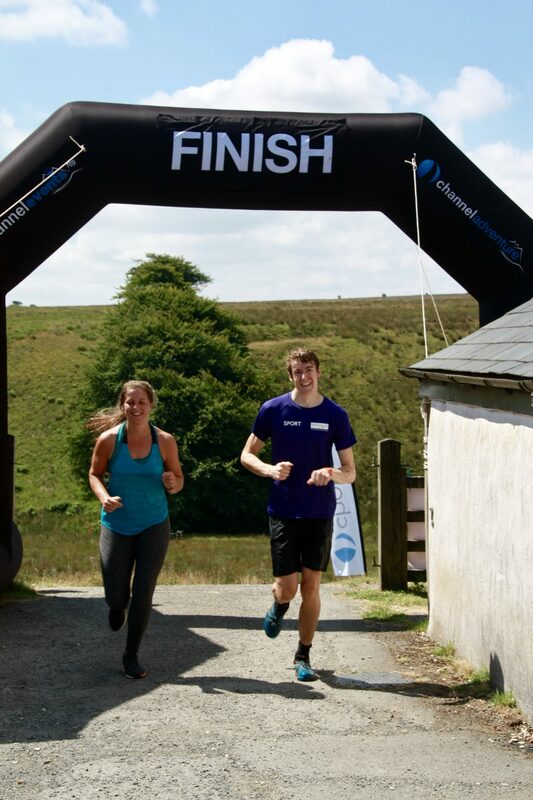 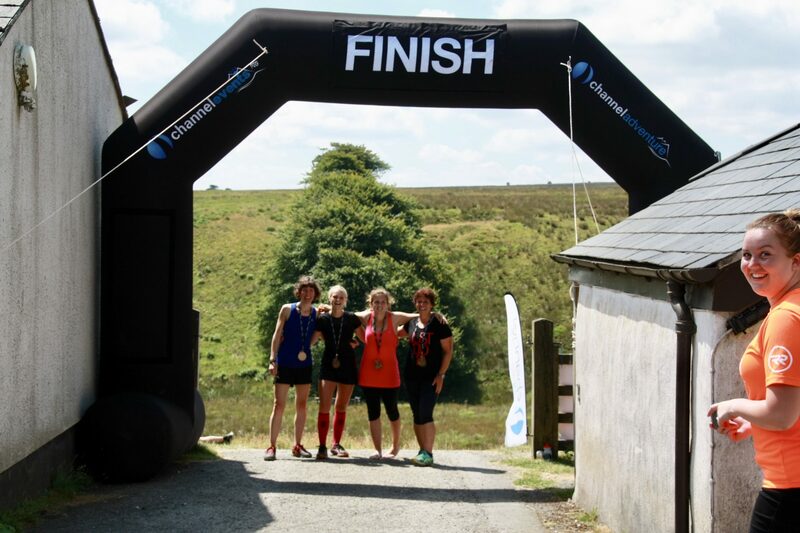 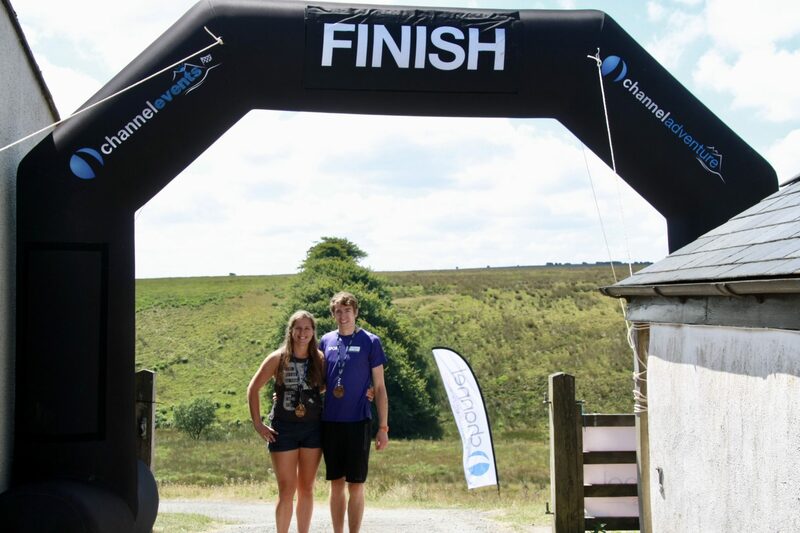 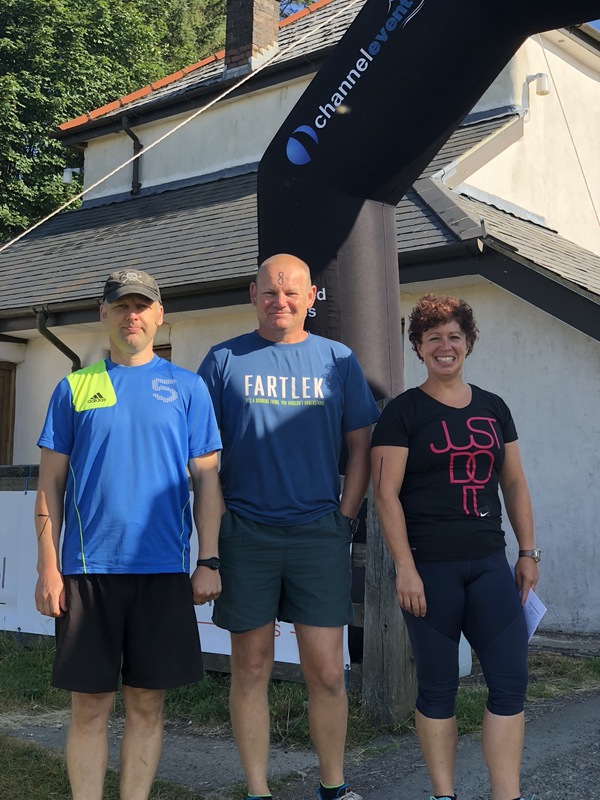 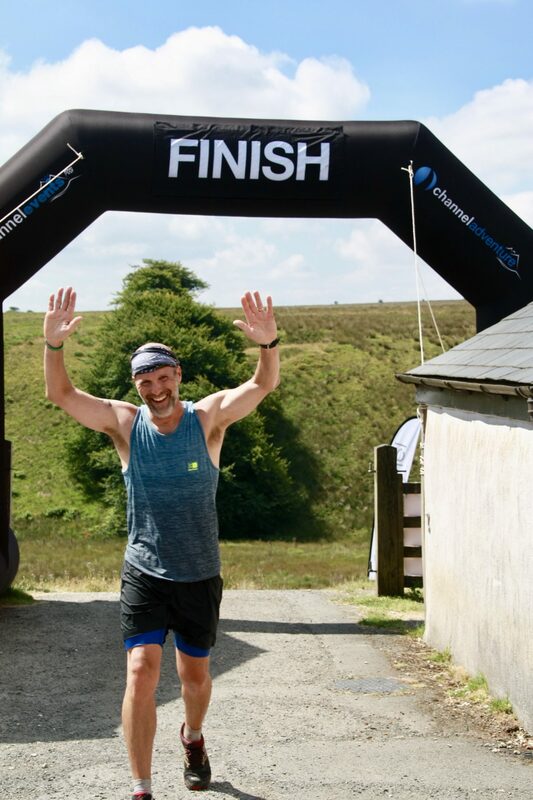 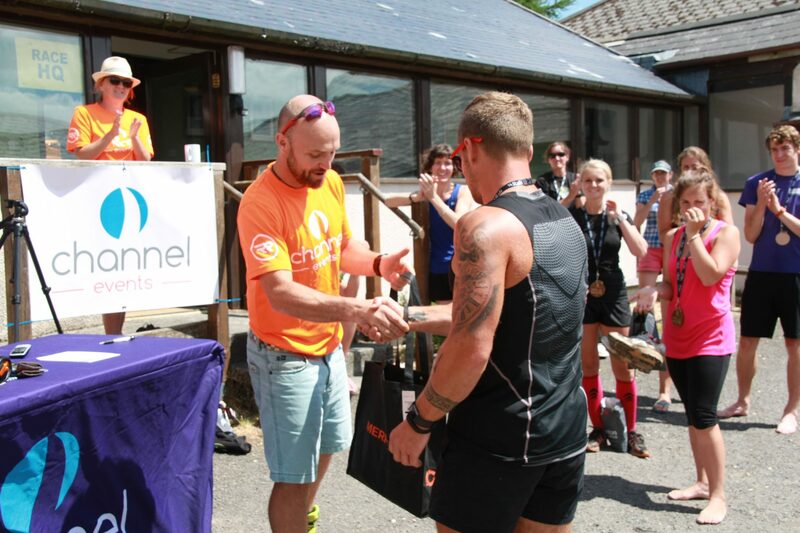 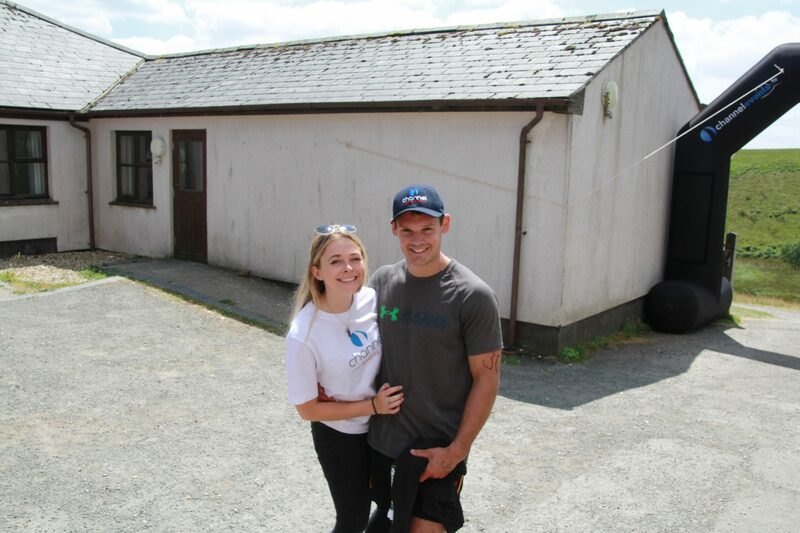 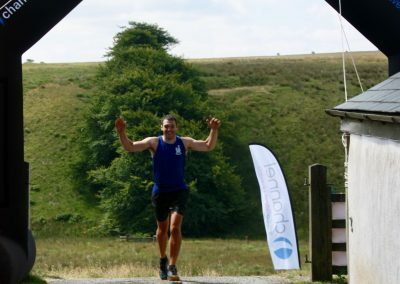 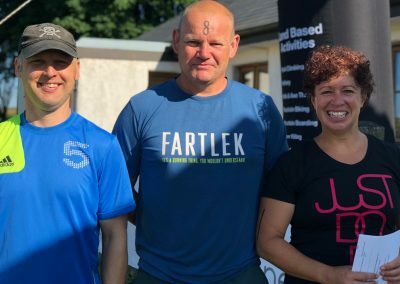 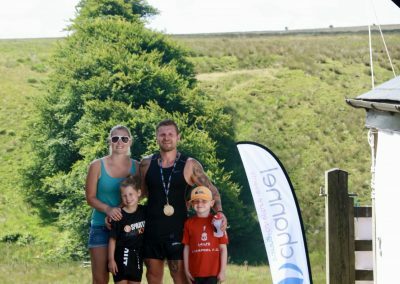 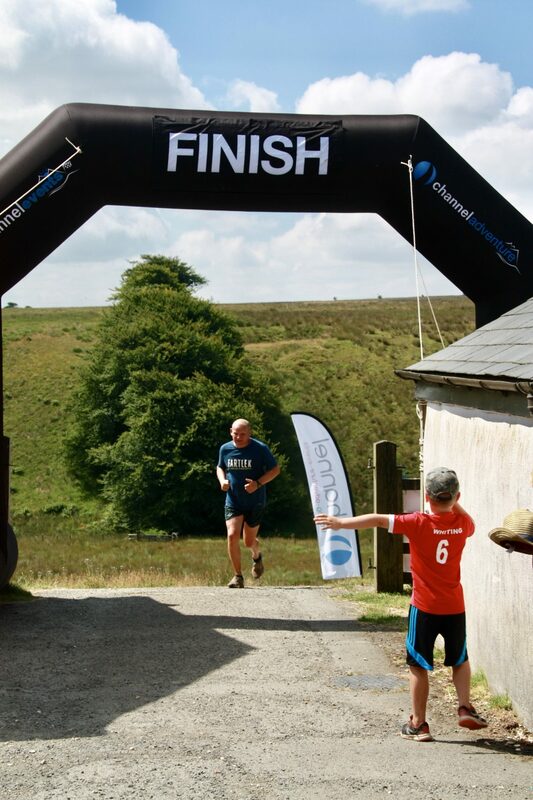 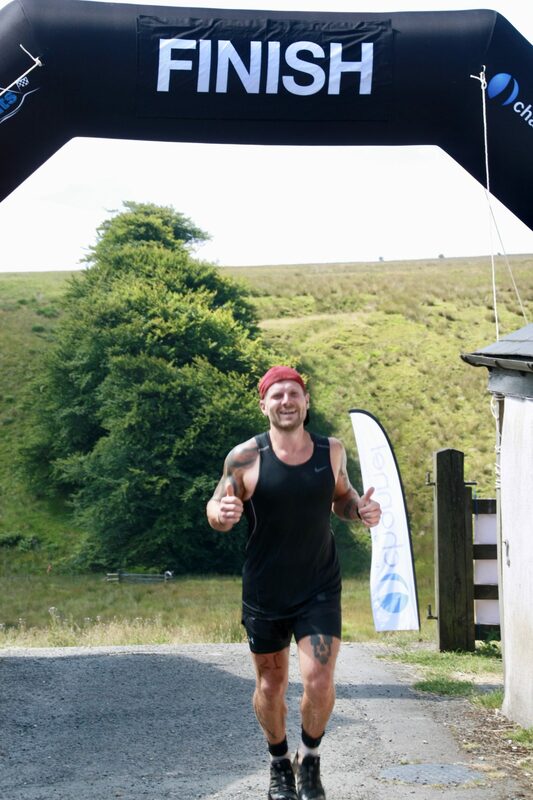 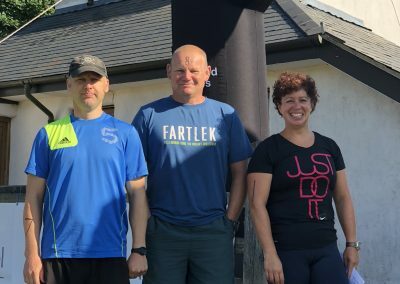 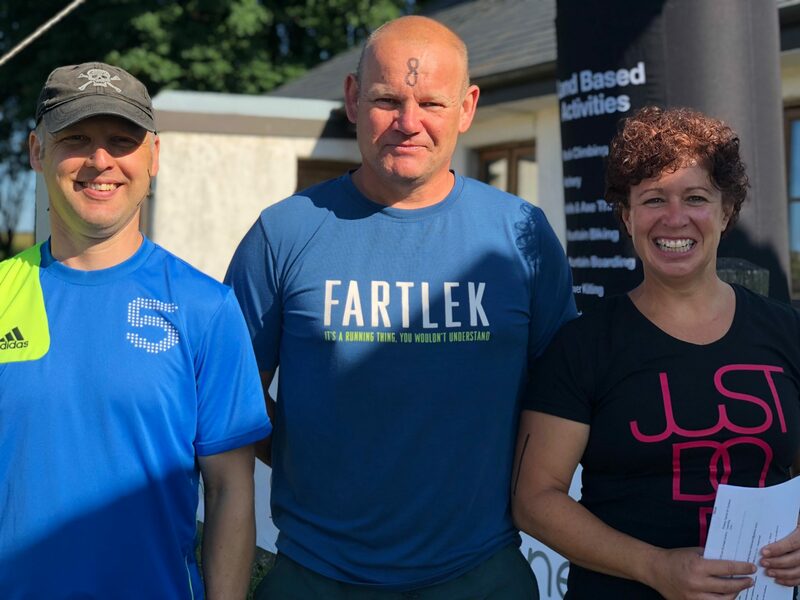 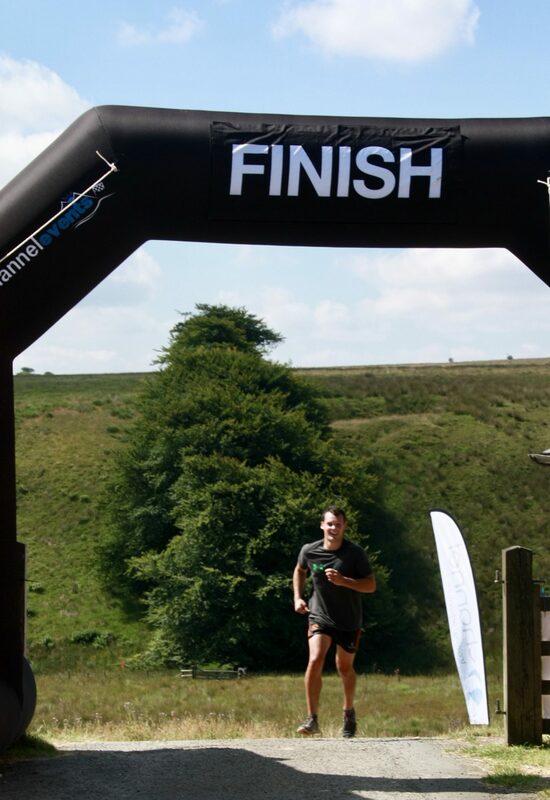 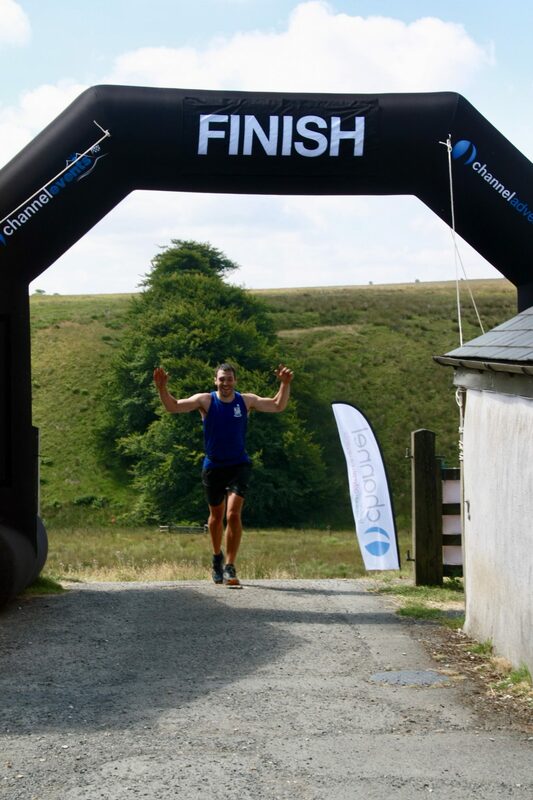 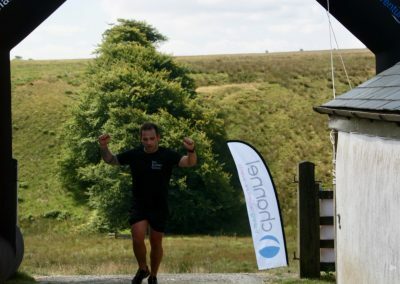 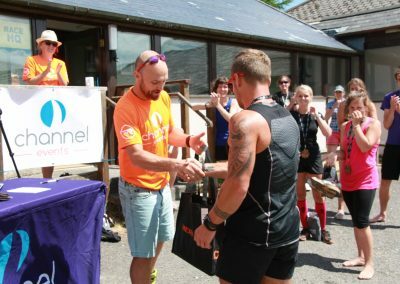 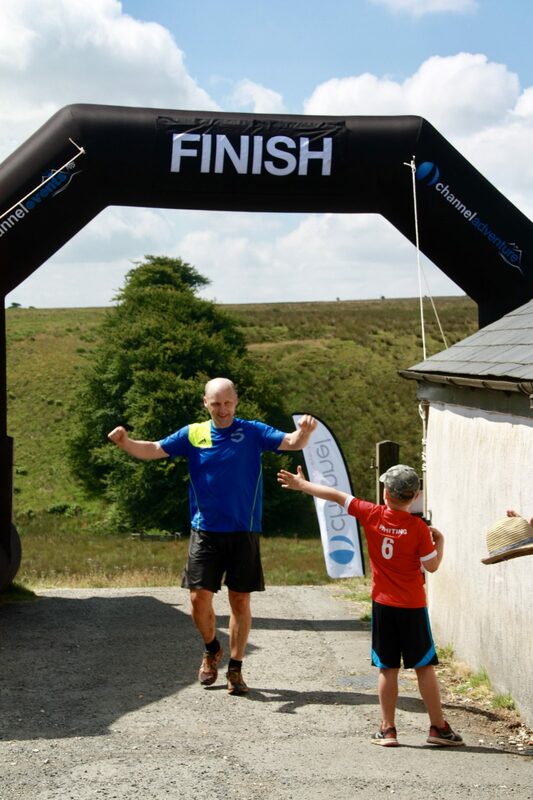 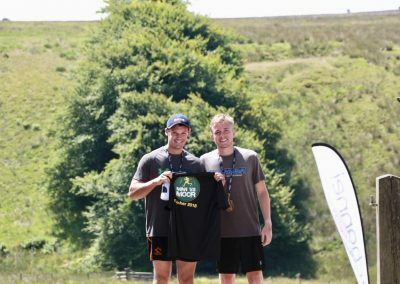 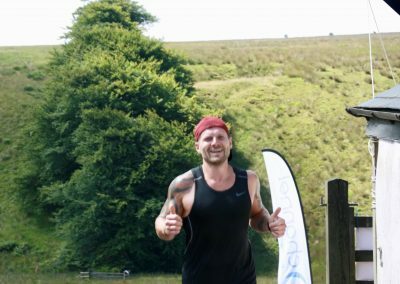 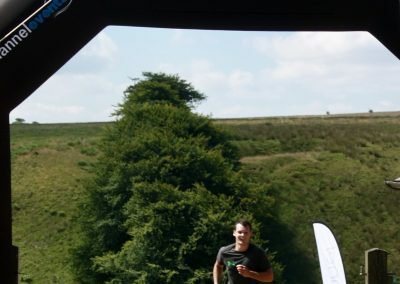 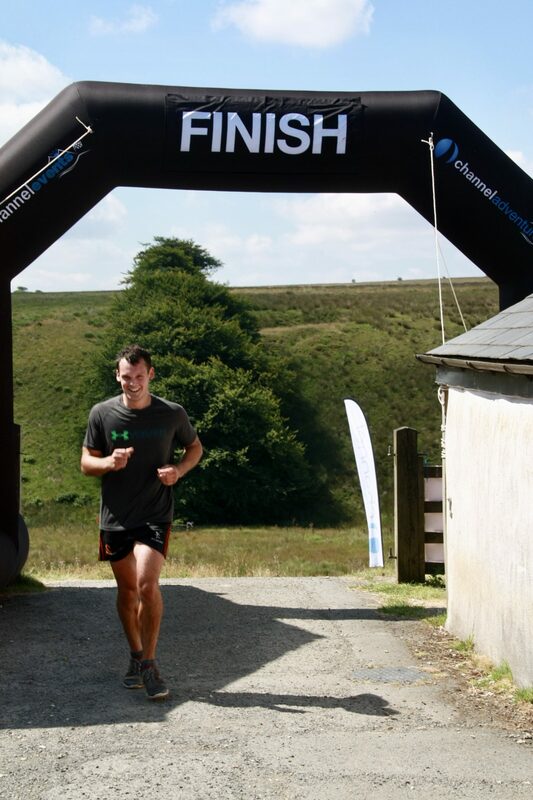 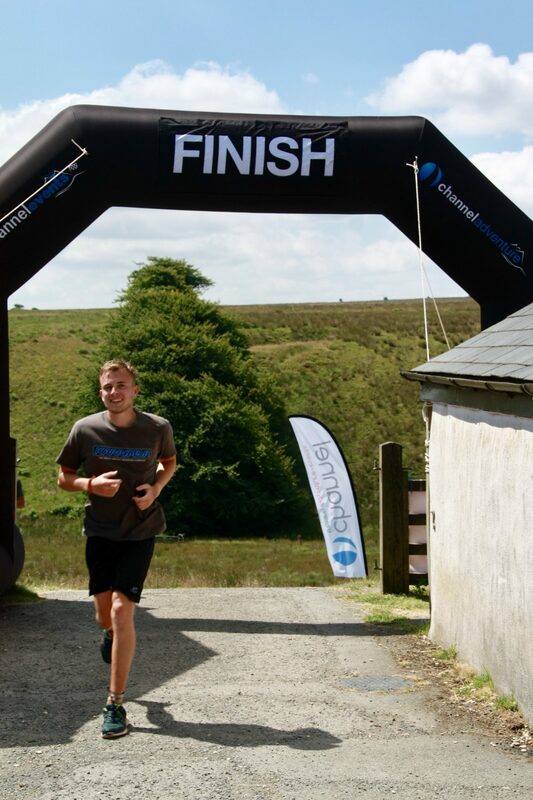 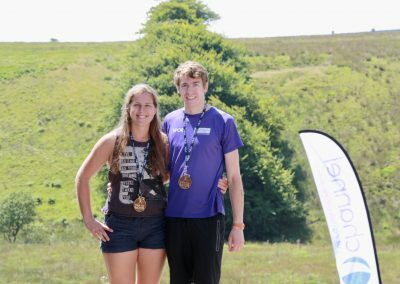 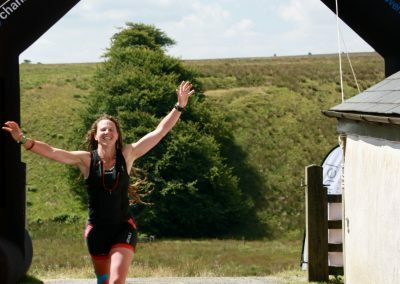 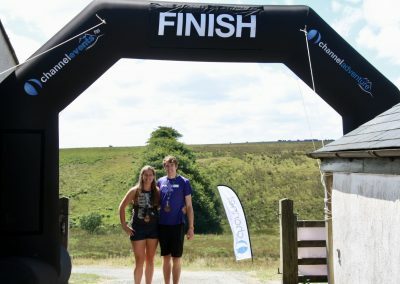 Congratulations to Adam Skinner who came in first place, Eleanor Kaye who was the first female to finish and Fraser and Zoran Carson who were the first team to cross the finish line at the 2018 event, we hope you’ll return with the aim of regaining your titles?